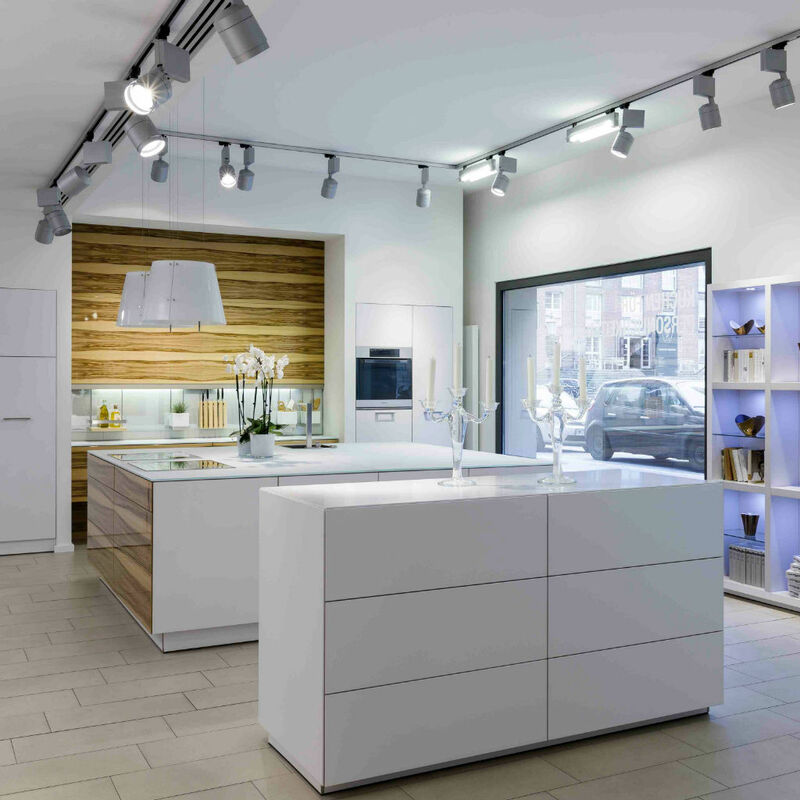 Once again, Hamburg was one step ahead of Berlin: one of the world’s leading kitchen manufacturers opened a flagship store in the Hanseatic city a few years ago. 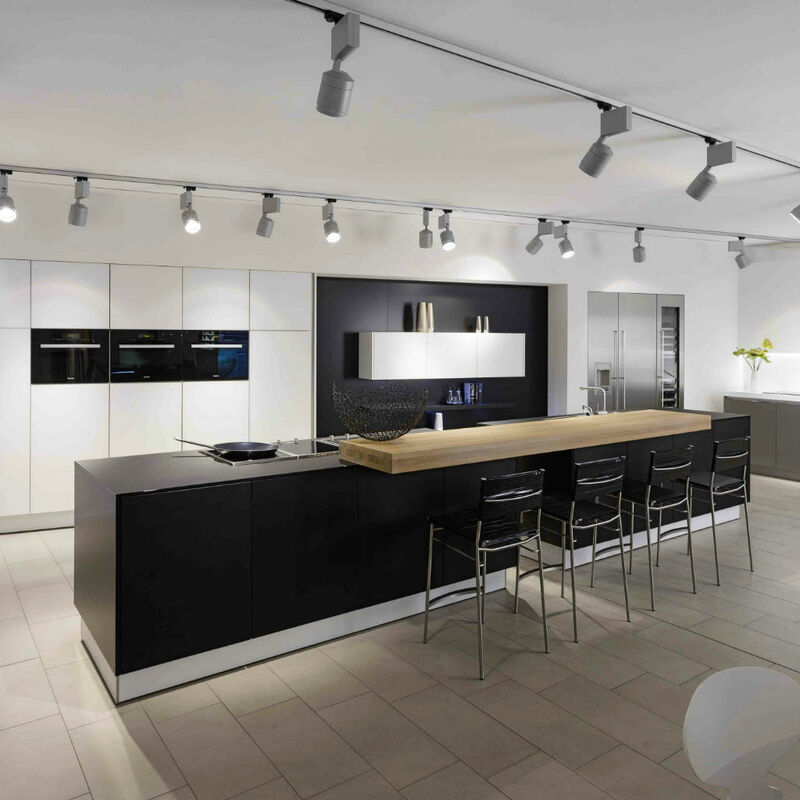 Since 1973, high-end kitchens are made in the town of Warendorf - better known as “Miele - The Kitchen”. 2010 became the year of the brand’s restructuring and reincarnation as Warendorf. 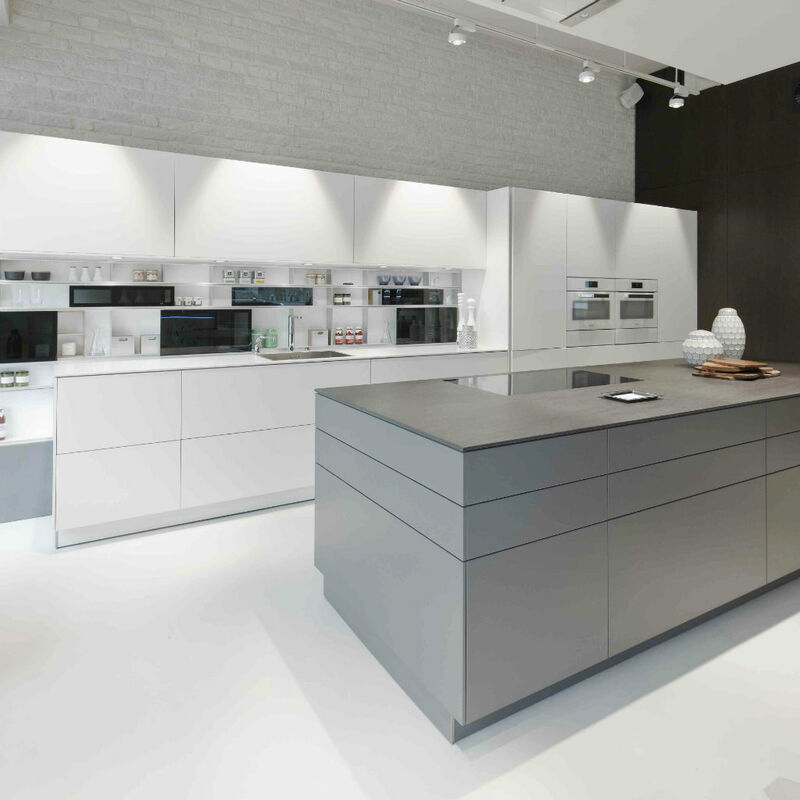 With four decades of experience and the highest possible standards the company was submitted to intense rejuvenation and has been turned into serious competition for luxury kitchen designers at Boffi or Bulthaup. People who like to cook are the focus of this brand’s redesign. “Everyone is different. Everyone wants to stand out and be distinct. 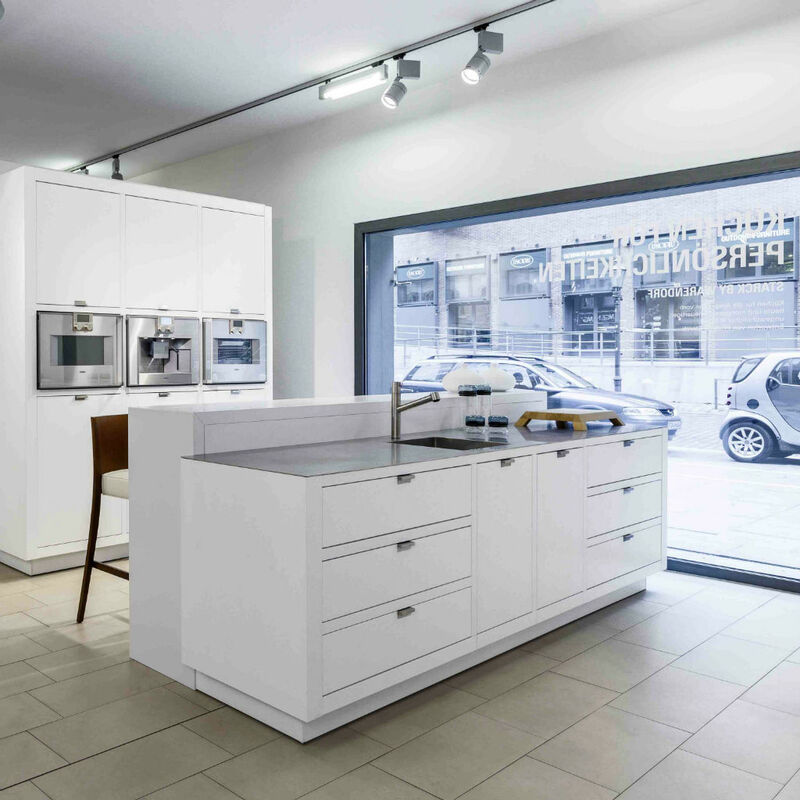 That is why every Warendorf kitchen is different than the next one and designed and configured according to the customer’s desires and demands”, CEO Michael Ray Albrecht told me when I met him in Berlin’s new shop yesterday. On a side note: he was responsible for several Louis Vuitton stores before he came to Warendorf. Questions like “What design reflects your personality?” or “Where do your ideals meet your spacial conditions?” set the beginning. 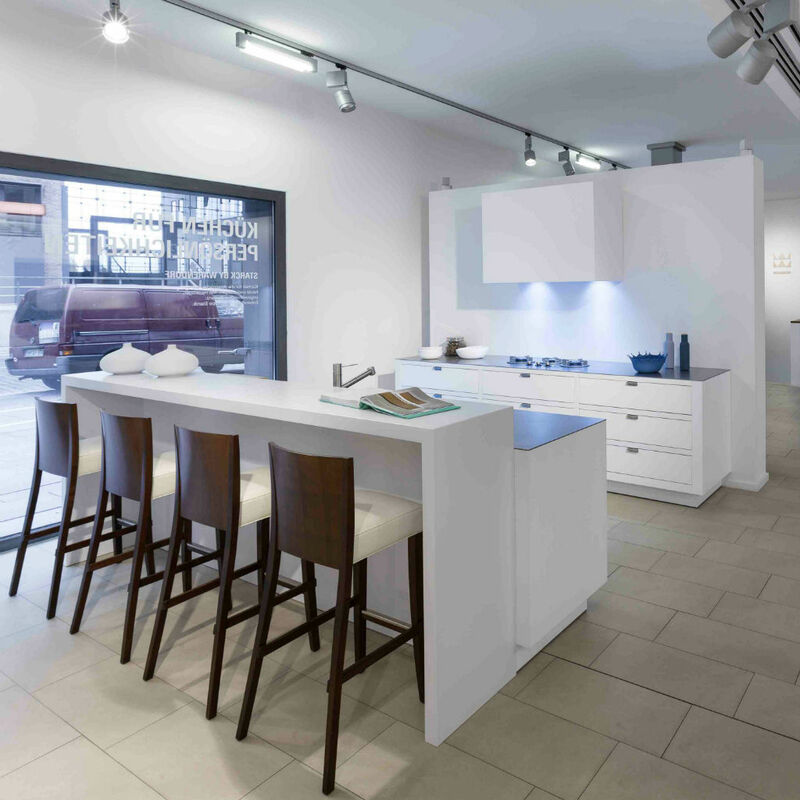 “This way, we select, out of almost infinite ideas, the ones that best fit what you want - organisation of countertops, storage and appliance space, as well as paneling, surfaces and lighting. And all that while maintaining a balanced integration between inside and outside”. I got to look into the several styles and directions while taking a long walk through the shop. Not all kitchen designs are necessarily to my liking but each single one is visibly worked and thought through to perfection. And that is the very idea. Apart from the high quality materials that are used, I love the practical details that make working in the kitchen so much easier. I love my things in order. And so it didn’t take very long for me to discover the one kitchen that I practically want to beam into my own home. The Hamburg branch offers the same high standard in anything planning- or consulting-related. And here, too, you get an extensive insight into the company’s range of product and styles. And just like the company did during the past months, the shop in Hamburg will also get a makeover soon.